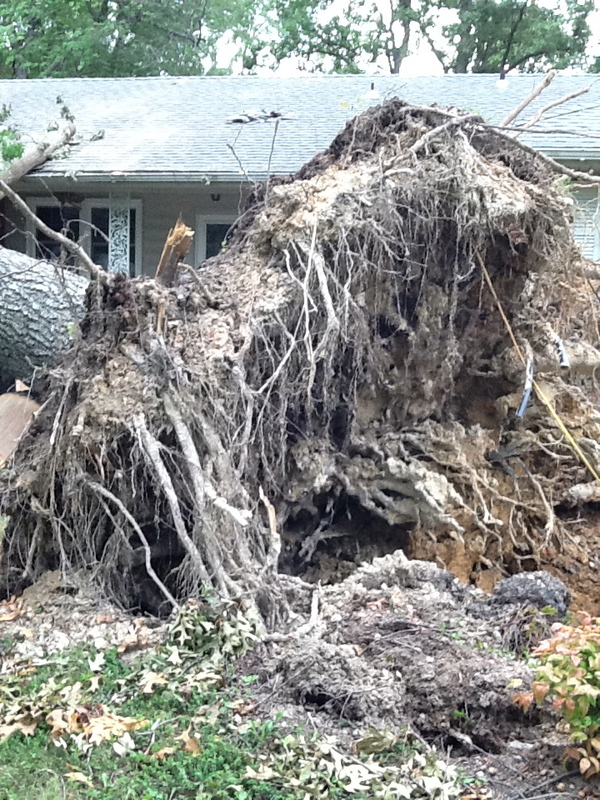 Contact our Disaster Restoration Specialist directly! Working with the insurance industry, our team has over 25 years experience helping to satisfy their Residential, Commercial, and Multi-Family customers who have experienced fire, water, and storm damages. From minor repairs to major reconstruction across the Central Virginia and Tidewater areas, we've got you covered.